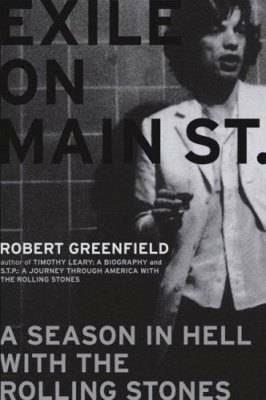 Deadline is reporting that Richard Branson’s Virgin Produced has purchased the rights to Robert Greenfield’s book ‘Exile on Main Street: a season in hell with the Rolling Stones’ that will be made into a film. 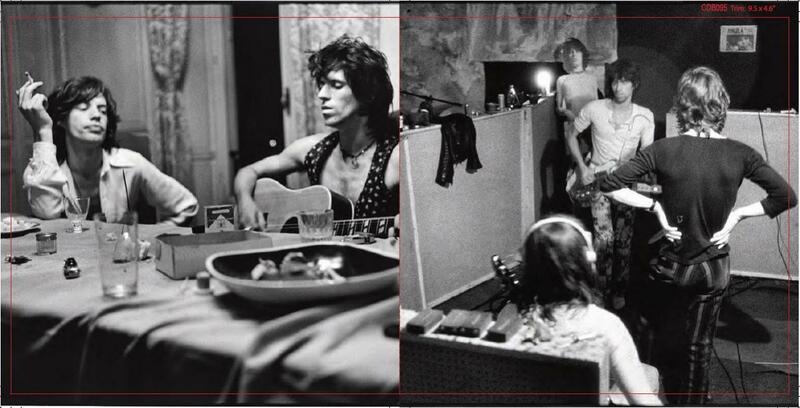 The film will be a drama and focus on the professional and personal relationship between head Stones Mick Jagger and Keith Richards as the band record their classic ‘Exile on Main Street’ album in the south of France in the summer of 1971. 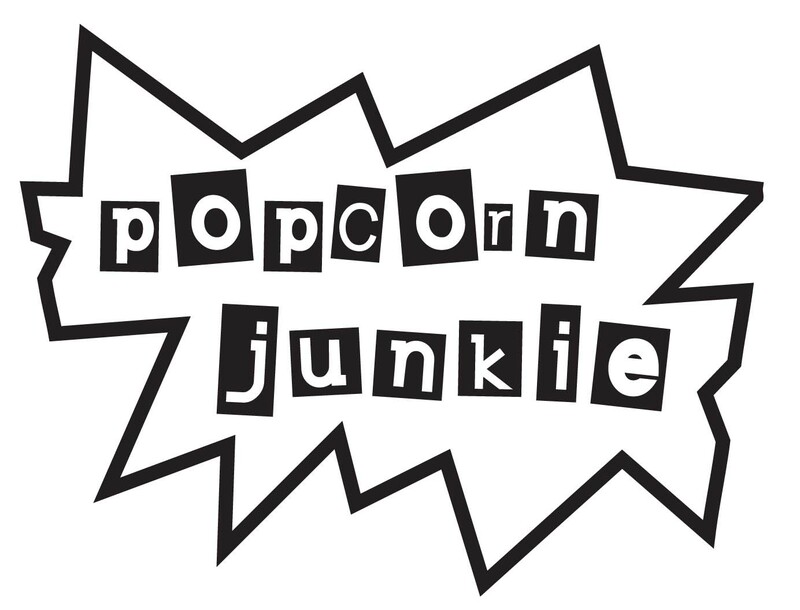 Hollywood has an obsession with making films about the behind the scenes stories of famous movies at the moment with releases such as ‘My Week with Marilyn’ plus ‘Alfred Hitchcock and the making of Psycho’ and ‘Saving Mr. Banks’ (making of ‘Mary Poppins’). Maybe the making of famous albums is the next frontier? If that’s the case, we’d love to see a big screen adaptation of Fleetwood Mac’s ‘Rumours’. Let the speculation about casting of the Stones begin as well as a director. One things for sure about this film…there will be drugs. Branson’s Virgin Produced has already put out ‘Immortals’, ‘Machine Gun Preacher’ and ‘Limitless’.